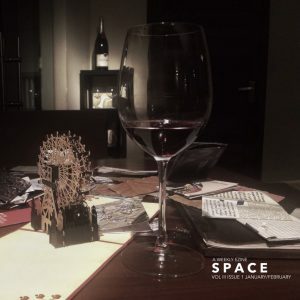 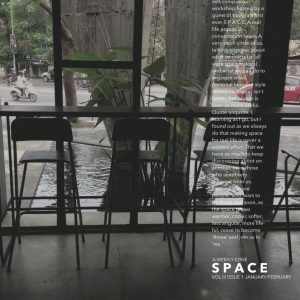 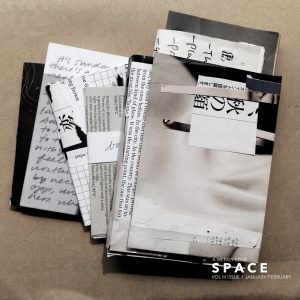 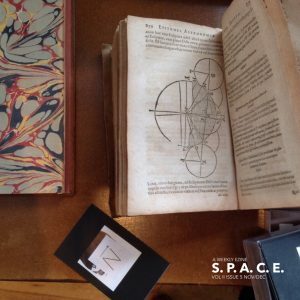 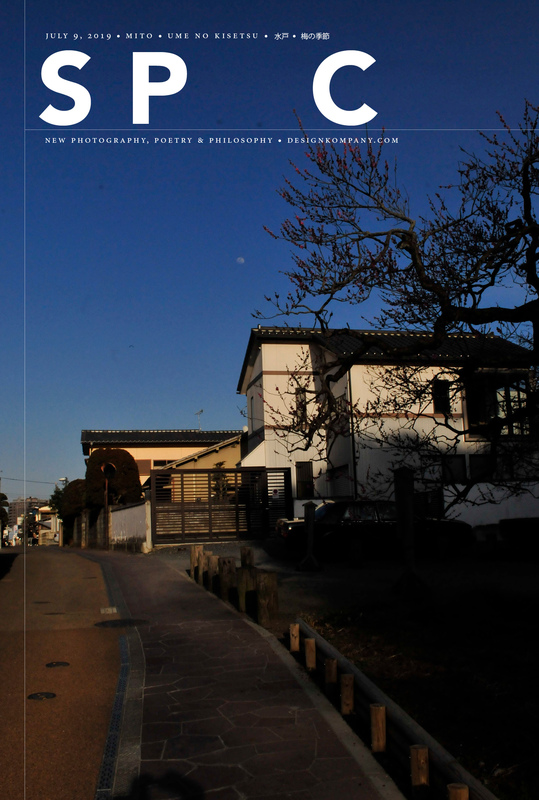 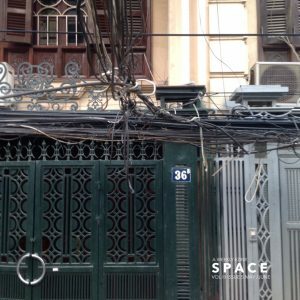 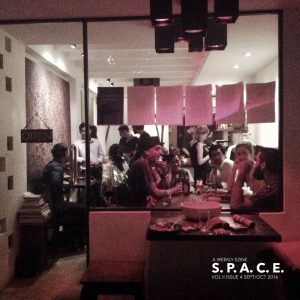 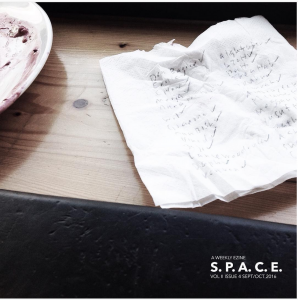 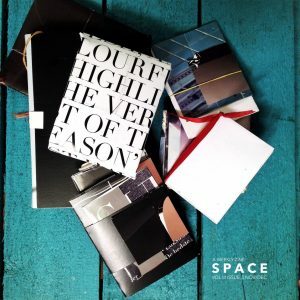 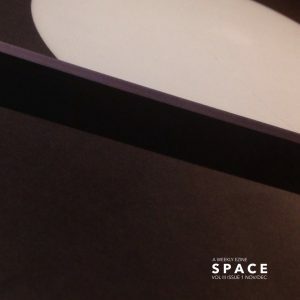 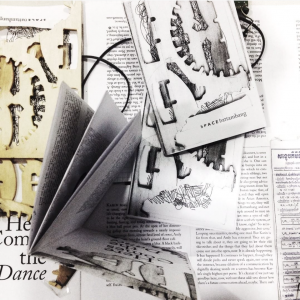 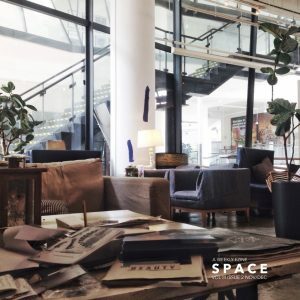 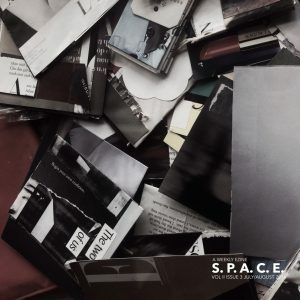 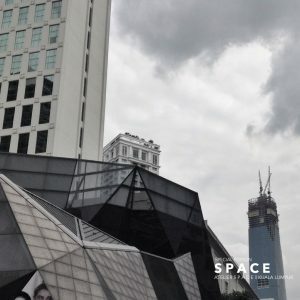 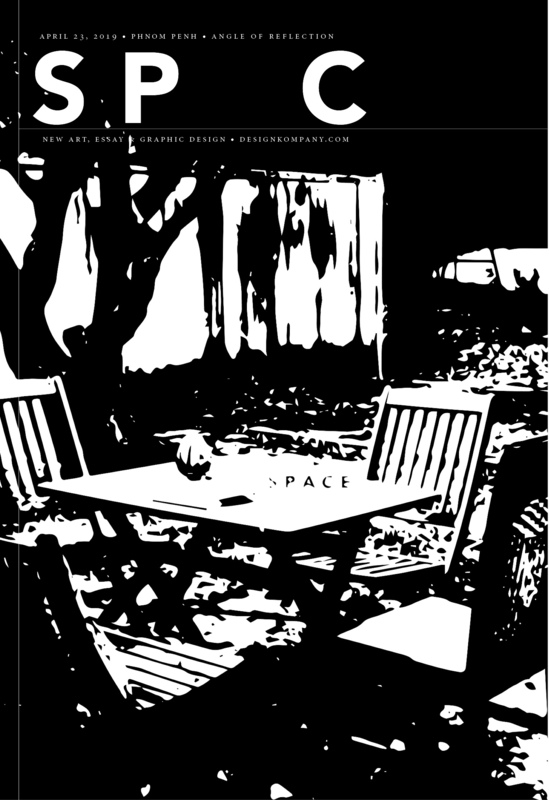 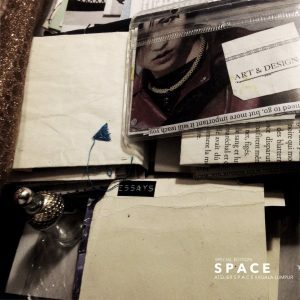 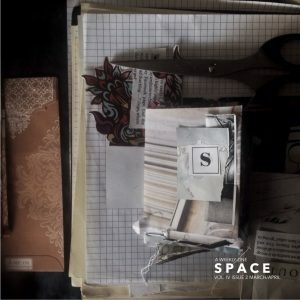 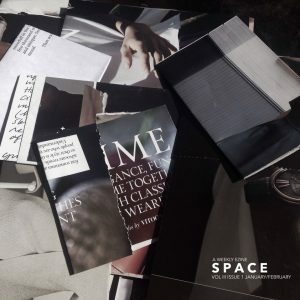 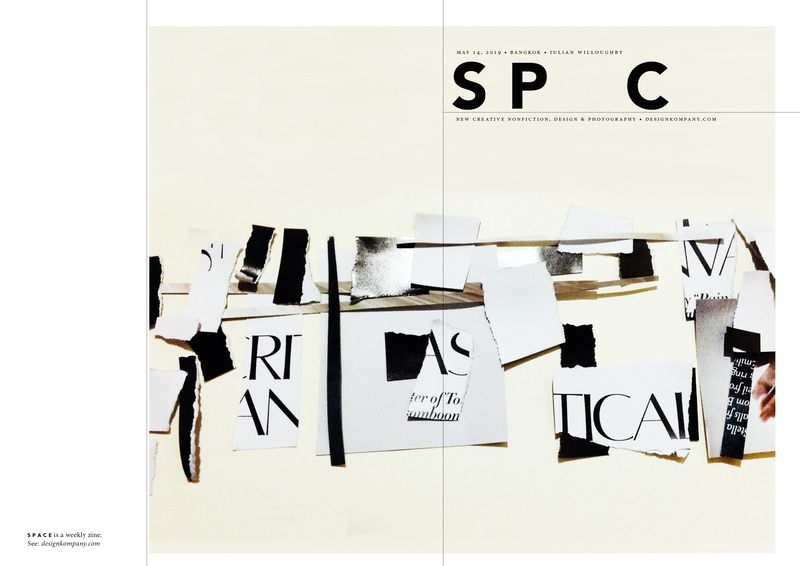 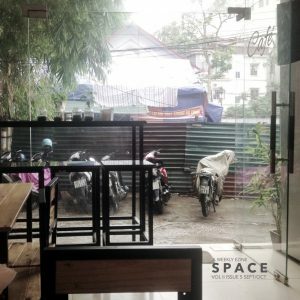 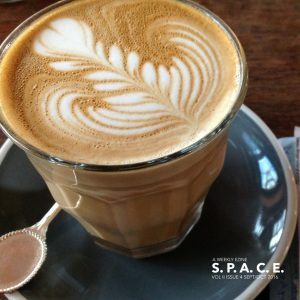 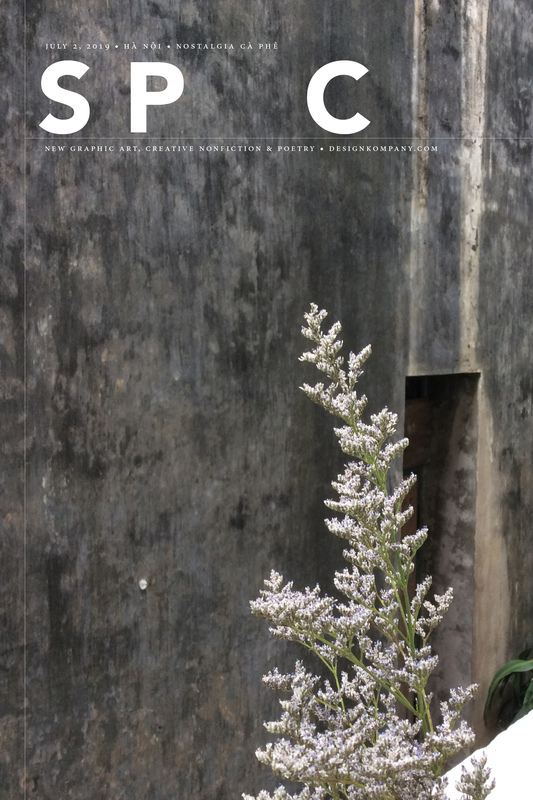 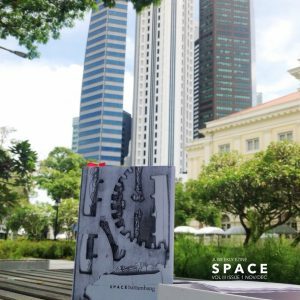 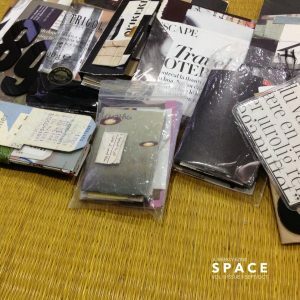 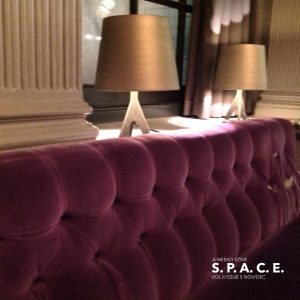 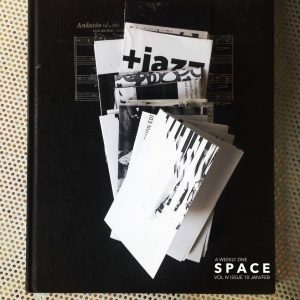 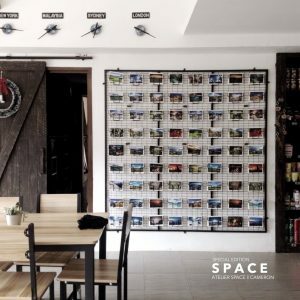 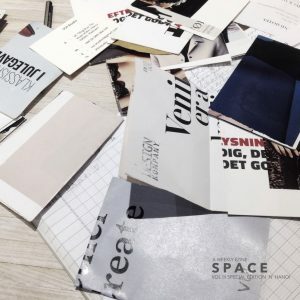 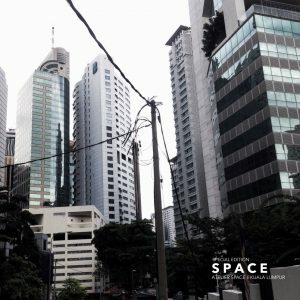 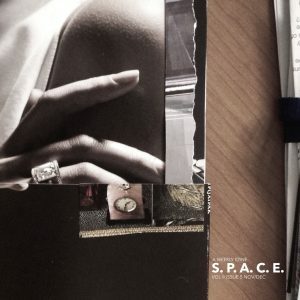 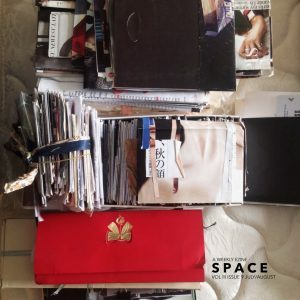 DESIGN KOMPANY is publishing a weekly eZine, S P A C E. We are also hosting Atelier S P A C E to convene in real life. 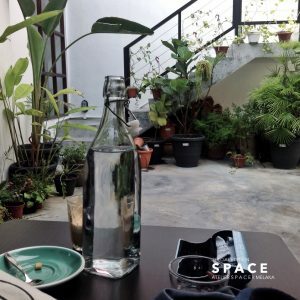 Guests of real life events are invited to meet and converse with those in S P A C E, our online community, in forums at protected-pages. 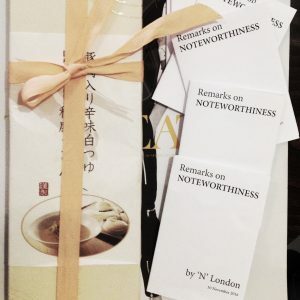 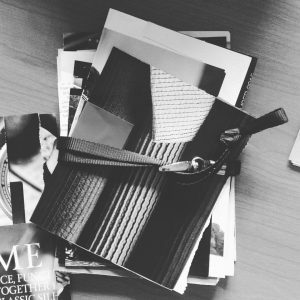 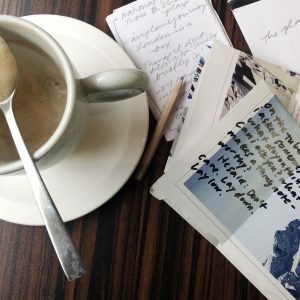 Weaving and interconnecting hyperlocal narratives, discovering themes universal across people and place, and making it all up, on the spot, as we go.